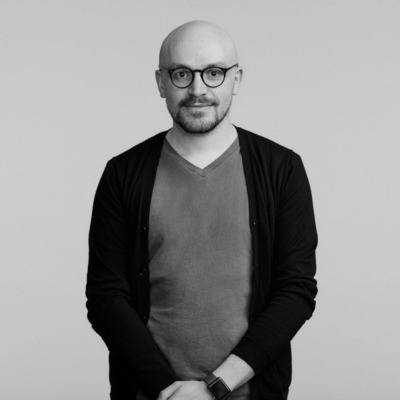 Daniele Codega is a Design Director at Work & Co, a nearly 300-person technology and design company with offices in the US, Brazil and Europe. The company partners with Apple, Lyft, Epic Games, Equinox, Mailchimp and others to define and launch digital experiences people love using every day. 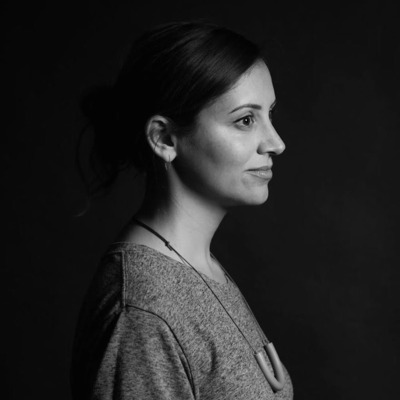 Daniele’s known for working with clients on the strategic and systematic design of large-scale digital products. He has extensive experience working at the intersection of physical and digital, media, and luxury for companies such as Apple, Gucci, Samsung. Prior to Work & Co he was a Product Design Director at Elephant, leading design for various Apple projects. Earlier, he led digital product design for Gucci, Samsung, Reuters, and Huffington Post. Heather Luipold, is a Creative Lead in New York working at the Google Creative Lab -- a small group of designers, engineers, writers, filmmakers and thinkers who experiment on non-traditional product concepts and ways to help connect people with our products. Heather co-leads a team inside the Lab that focuses on product visioning and experimentation. She's also worked as an adjunct professor in the design department at the School of Visual Arts and the Masters Program at Cornell Tech. Prior to Google, Heather worked in a slew of agencies leading product work for clients like Gucci, American Express and Lexus.